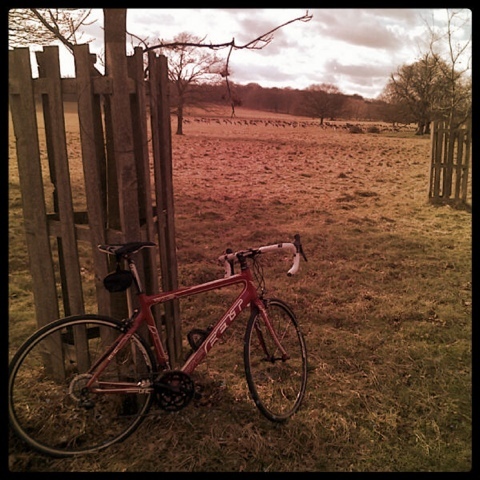 Did my first circuit of Richmond park today. Beautiful. 7.2 miles in half an hour. Don't scoff....first one! A few of us were there too...what time did you go? Didn't you hear me crying up the hills?